Crimean Tatar has been sentenced to 15 years. The Supreme Court of the Russian Federation sentenced the Ukrainian political prisoner Ruslan Zeitullaev to 15 years of imprisonment with a restriction for a year after serving his sentence, journalist Anton Naumluk said. Defense had fully proved the legal inconsistency of this case, however no arguments were taken into account by the court, lawyer Emil Kurbedinov noted in the video message after the trial. “In our opinion, everything is illegal and unreasonable. Whatever arguments we take, the court accepted only the general conclusions of the prosecution. Today the concept of terrorism has mutated, and a person who has never exploded anything in his life can become a terrorist, as Ruslan Zeytullayev said in his speech. The concept of terrorism has become an instrument in fighting against dissenters and political opponents," Kurbedinov said. The verdict was based on the same evidence, testimonies of witnesses and examinations that formed the basis of the previous verdict, the lawyer Edem Semedlyaev added. The defense intends to file a complaint with the European Court of Human Rights, as well as with the International Criminal Court and the UN Court of Justice. Ruslan Zeytullaev has already announced a third indefinite hunger strike from today. Lawyers are worrying, because they will lose contact with him for a while as verdict has taken effect. “Today the sentence becomes effective and the convicted defendant will be sent to serve the sentence and it is not yet known where. Communication with him will cease completely for a while, and we will not know about his fate and health," Semedlyaev added. 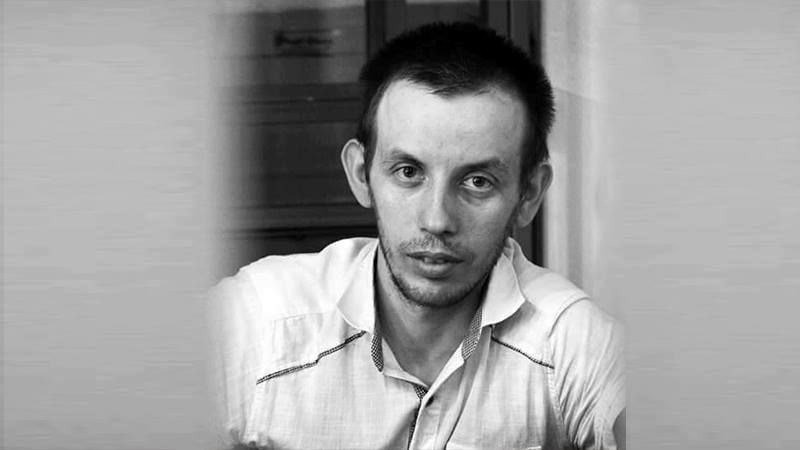 Earlier, at the session of the Supreme Court of the Russian Federation, Ruslan Zeytullaev announced an indefinite hunger strike demanding that Valery Lutkovskaya, the Human Rights Commissioner of the Verkhovna Rada of Ukraine, and the representative of the Consulate General of Ukraine, Russian human rights activists and journalists to be allowed to visit him in the detention center of Rostov.